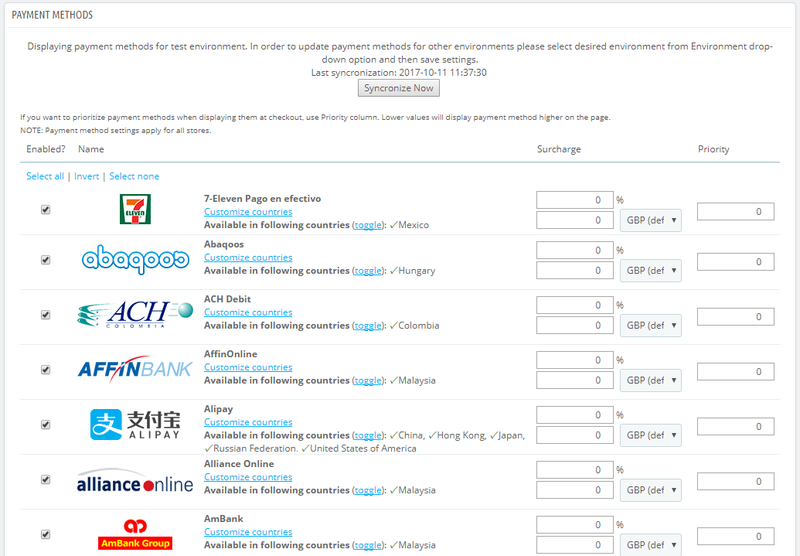 Smart2Pay Prestashop Plugin: connects your Prestashop store to GlobalPay, the latest payment platform of Smart2Pay. 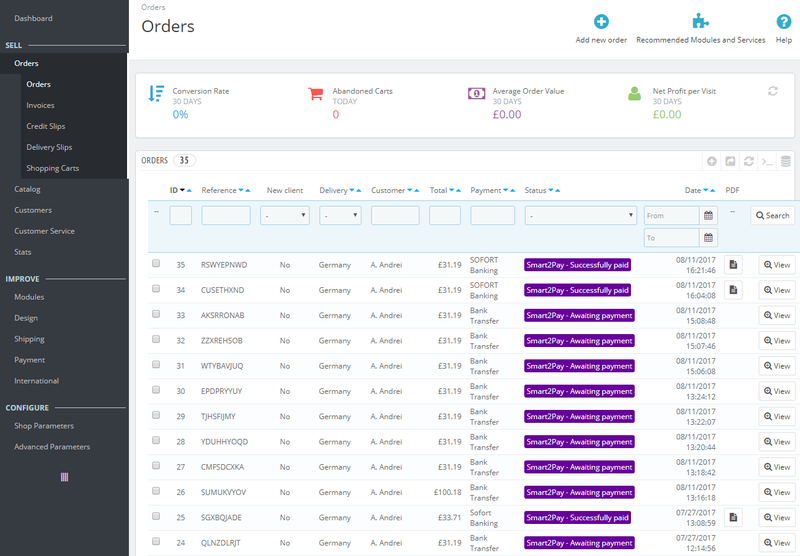 Below you will find the necessary details for Prestashop websites administrators on how to install and configure the plugin on your Prestashop store. 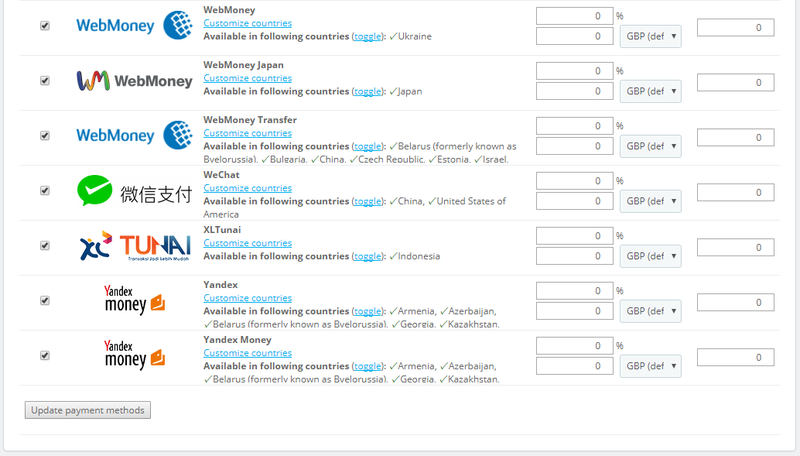 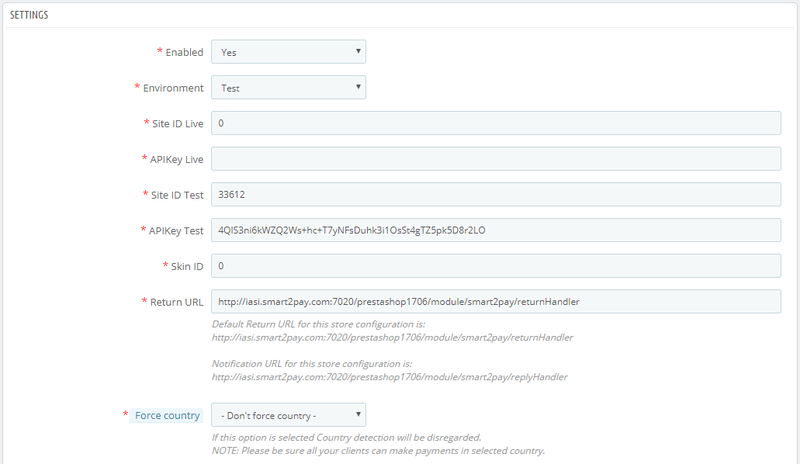 Current stable plugin version of Prestashop is 2.0.3 for Payment Module and 2.0.0 for Detection Module. 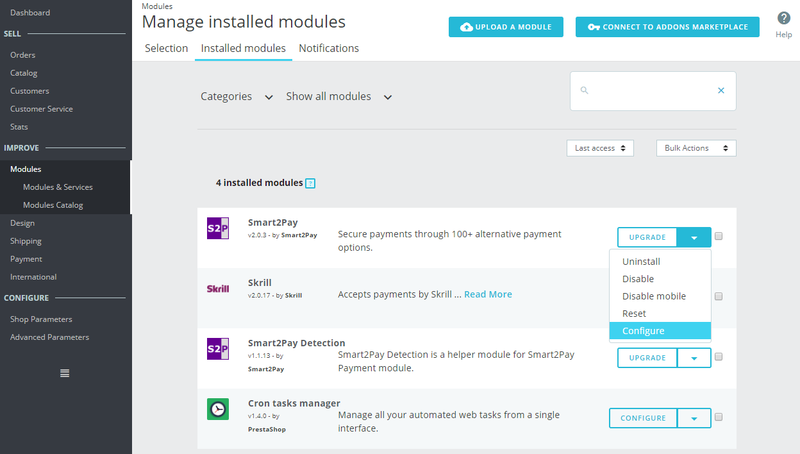 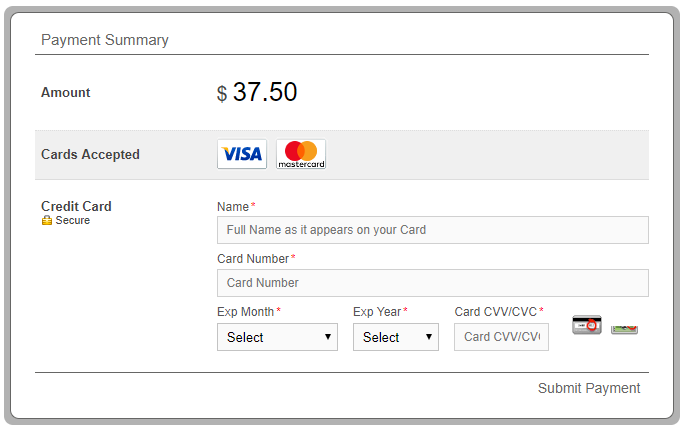 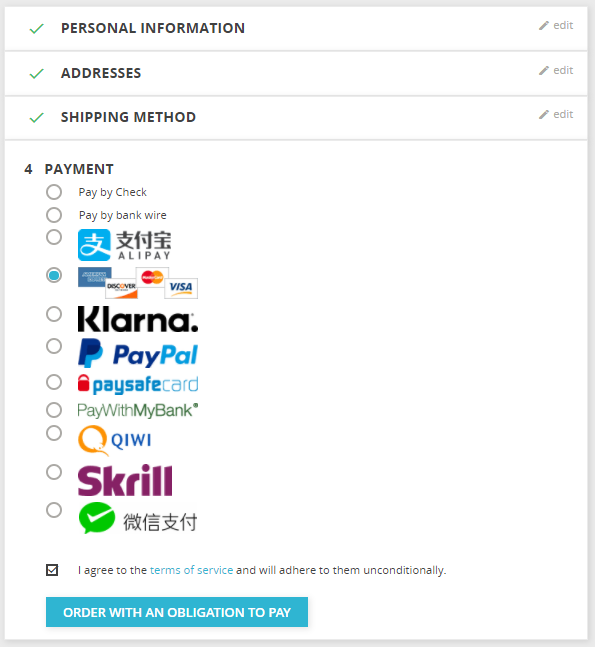 Smart2Pay plugin is compatible with Prestashop version 1.4, 1.5, 1.6.1.2 and 1.7.0.6. 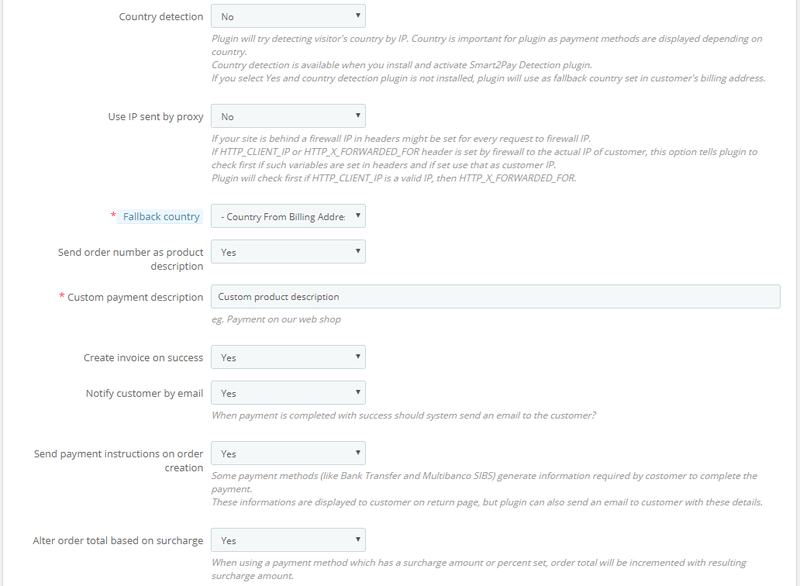 From Prestashop Back Office go to Modules -> Module Selection, press UPLOAD A MODULE button from the top of the page and then select our archived module, as showed in the below picture. 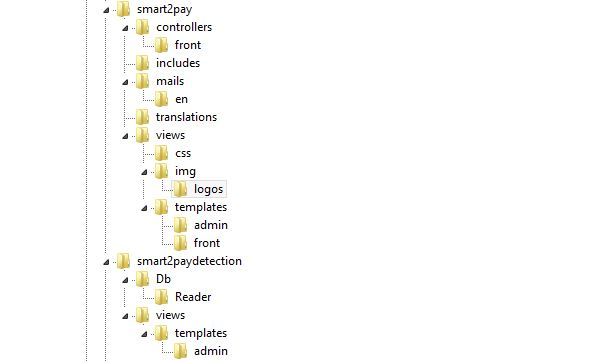 Copy the contents of the archive in your Prestashop /Modules folder. 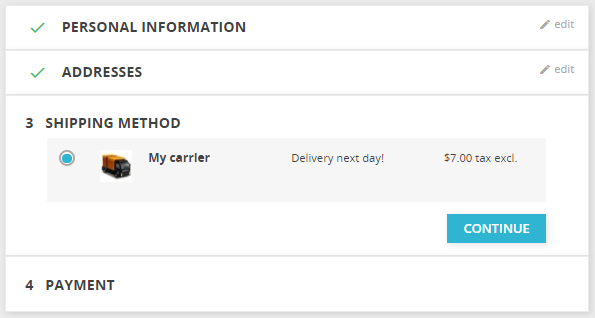 After receiving the final confirmation from the provider, our server notifies Prestashop about the status change. 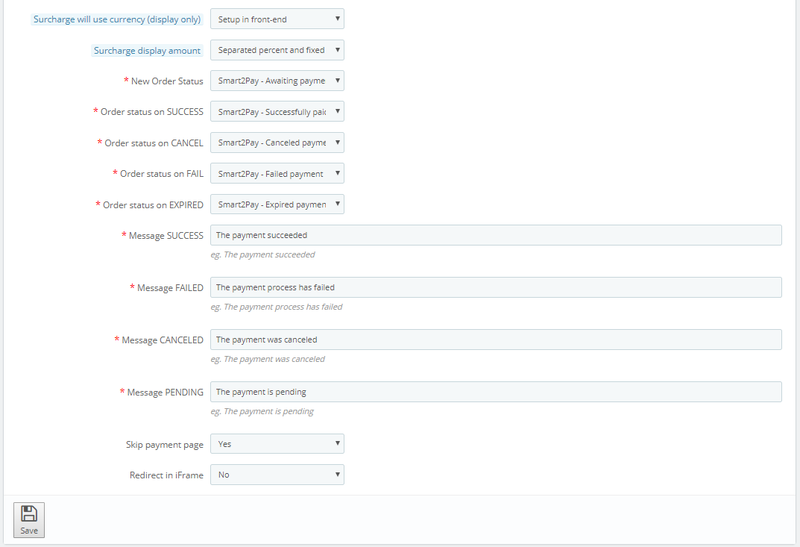 The plugin handles these notifications and updates the order accordingly. 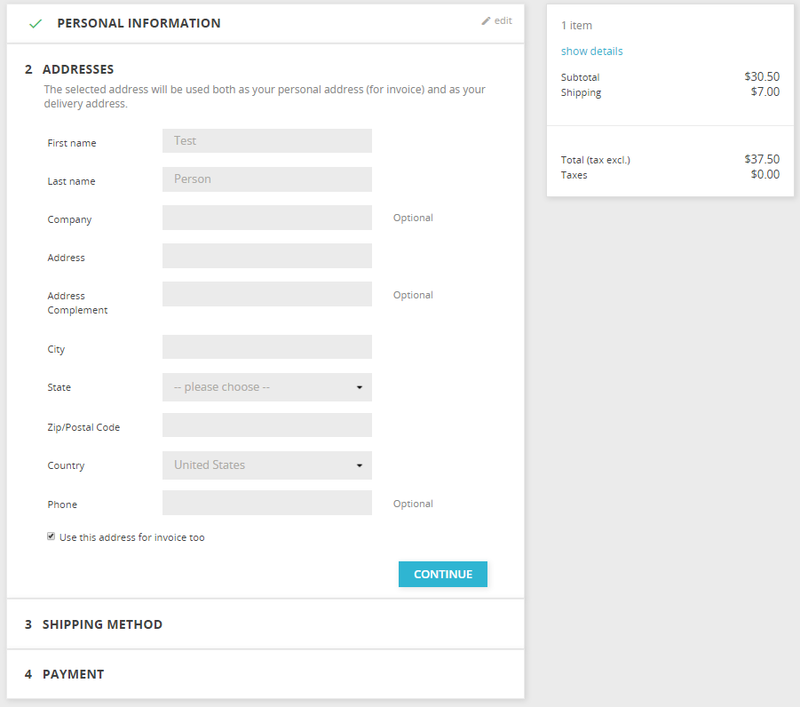 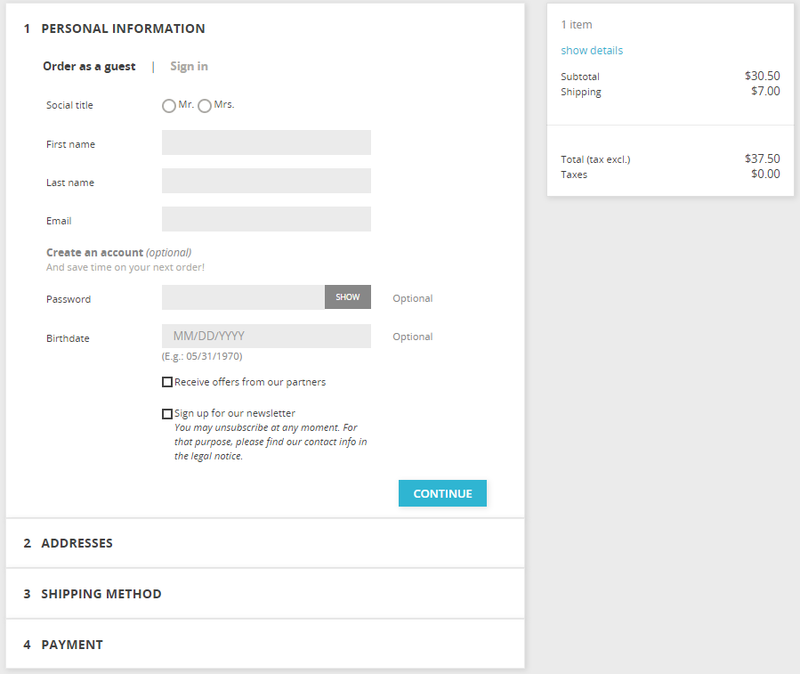 This can be checked in Prestashop Dashboard in the SELL area -> Orders.